VOIP Systems - Simplex Technologies, Inc.
Have you ever considered switching to a cloud-based phone system? 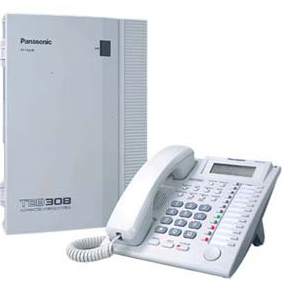 A legacy office phone system is expensive to maintain. A PBX administrator is expensive to hire. And many are featureless and tie you to the office. SimplexVoice has partnered with Jive communications to provide a managed cloud-hosted phone system solution and service. SimplexVoice has the experience with legacy PBX’s and can assist with your migration to a VOIP cloud hosted business office phone system, administered by us. Jive Communications offers a powerful set of enterprise-grade and productivity-enhancing features to the small and medium business markets. The ability to page a group, transfer a call to someone’s voicemail, connect 10 people to a conference bridge, or listen to your messages on your smartphone are not only possible but simple. Jive allows you to work from home, on the go, remotely, and—when it’s time for a break—not at all. Manage the system from any computer, and make calls from any desktop or mobile device. A small business or startup now has access to a full-featured phone system that would previously have cost hundreds of thousands of dollars. Hundreds of advanced features come standard, giving your customers an enterprise-quality experience. *Free call recording is available to all new customers.